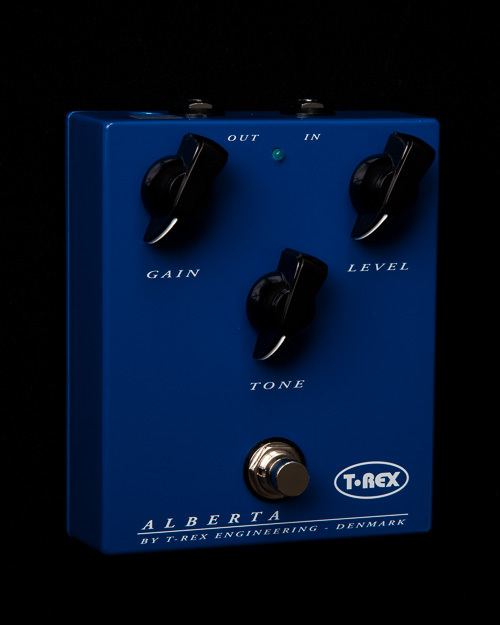 The Alberta overdrive pedal was one of the first pedals T-Rex produced, and it crystallizes everything this Danish company is all about – tone, tone, tone. It’s not about Alberta’s controls. They’re plain minimalistic, with just three knobs – gain, level and tone – in addition to the ON/OFF switch. 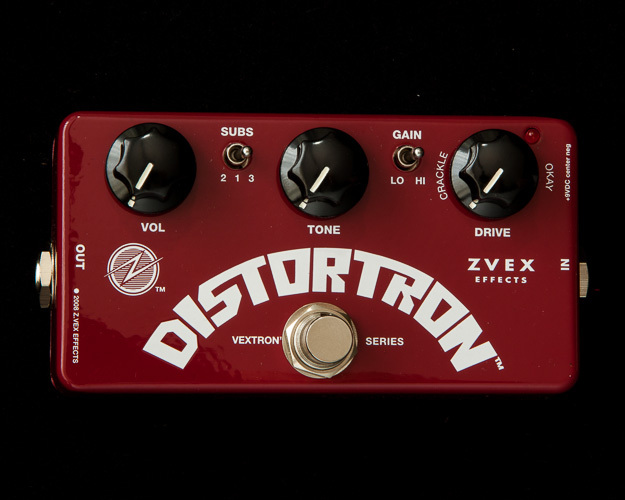 What sets this pedal apart is its phenomenal sound, no matter how you set the controls. Some people say Alberta was born to play the blues – and it certainly does deliver that vintage tubey warmth that bluesmen are always looking for. But T-Rex would never try to tell you what kind of music to play. 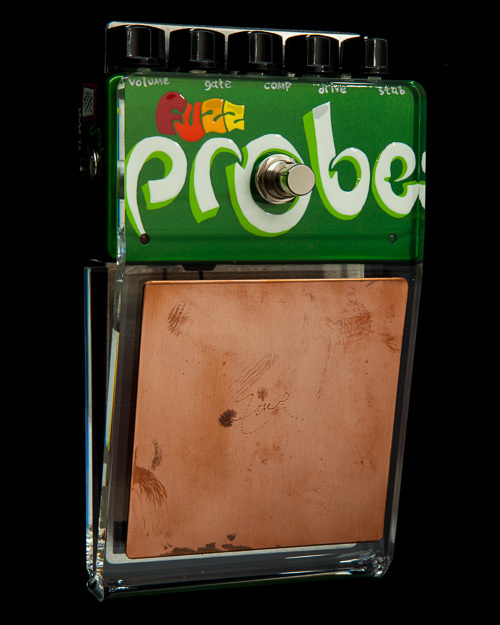 We recommend Alberta for everything from Muddy Waters to White Stripes – and we guarantee that this pedal will deliver no matter what kind of music you play.